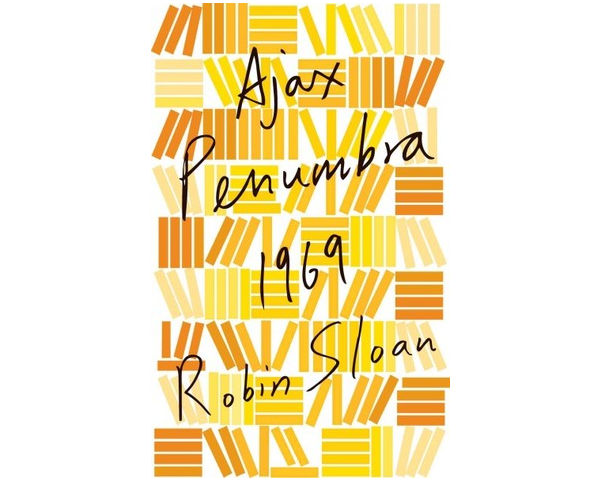 Yesterday saw the release of Robin Sloan’s Ajax Penumbra 1969, the second FSG Digital Original. It’s fitting that Sloan be releasing this prequel to his well-received novel, Mr. Penumbra’s 24-Hour Bookstore, through digital means. That book was centered on the titular bookstore, the mystery behind it, and, perhaps most importantly, how the world of classic books and the digital one pioneered by Google interact with one another. It was a delightful novel, hard to put down, and a definite recommendation for anyone who is enamored with reading and the hidden meanings we can find within. Ajax Penumbra 1969 doesn’t necessarily achieve the same sense of wonder that was contained in Sloan’s original novel, but there is still magic within these digital pages. The story of how Penumbra came to San Francisco and first discovered the 24-hour bookstore, then under different ownership, is a nice way to revisit a few of the characters Sloan first introduced us to last year. It was a pleasure to see Penumbra and Corvina in different times than that which they find themselves in during our present day, in a San Francisco amid the waning days of the Summer of Love and the modern city being constructed above and below. Since Google cannot be a part of this story (though there is a nice knowing wink to its future creation here), Sloan has to focus on other aspects within the world of books. There is more classic research here, searching through archives and libraries, than in the previous novel. Whereas that book was more a classic mystery centered on the bookstore itself, here Sloan is able to tell a story of a treasure hunt. The narrative will bring a smile to the face to people that have lost themselves browsing the stacks of a library or a bookstore, as what better treasure is there to find than an antique tome lost to the ages? The other joy is how in Ajax Penumbra 1969 Sloan is able to include the building blocks of where the digital focus of the novel come from. 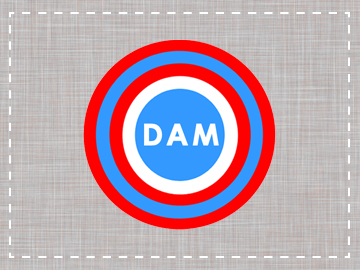 A character here is at the forefront of the coming computer age, and the pieces of the story that touch on that industry in its infancy further bridge the connection between the two works. It’s also amazing when reading those sections to not only see how far the world of computers has come, but how much foresight those within that world had of what the future would hold. The inclusion also gives further insight into some of the parts of Penumbra’s character in the novel without giving anything away. Which leads to the question that accompanies all prequels: which story should be read first? Here, as with so many others, the better route to take is to read Ajax Penumbra 1969 after you’ve experienced the novel Mr. Penumbra’s 24-Hour Bookstore. There isn’t anything within this release that will spoil the plot of the novel, but part of the magic of 24-Hour Bookstore is how the reader is introduced to the titular establishment in the modern day. To have this piece be your first encounter of the bookstore will take some of the wonder away from the novel, which would be a shame. So go read that wonderful book and then come back to Ajax Penumbra 1969. It’ll feel like visiting with some old friends when they weren’t so old. The magic will still be there. After all, it is a 24-bookstore. Ajax Penumbra 1969 is available now through iTunes, Amazon, and other digital sources. Mr. Penumbra’s 24-Hour Bookstore is also available through digital sources and as a paperback in bookstores everywhere. Including mysterious ones of the 24-hour variety.